The Grade 1 learners of Our Lady Of Fatima Dominican Convent School in Duban North celebrated their learning by having a “P” Party on Thursday. The girls were dressed up in clothes starting with the letter “P” and also brought “P” food items for bring and share. 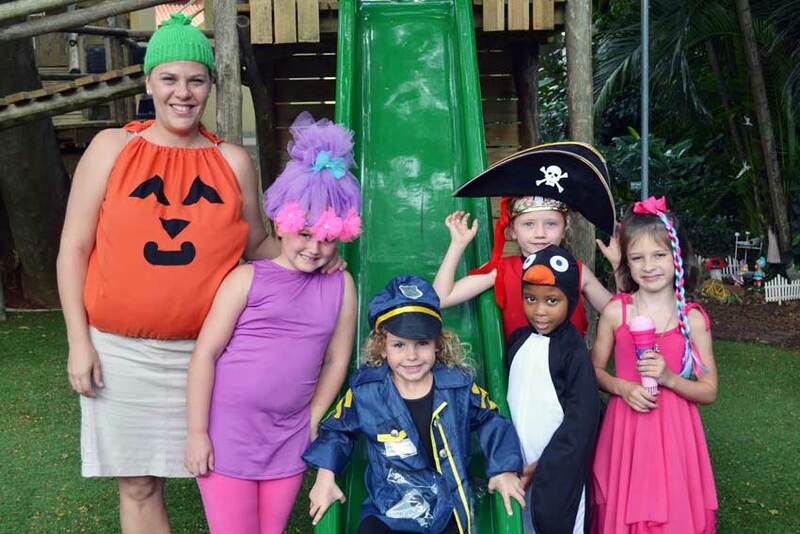 Learners dressed in different costumes of policewoman, princess poppy, a panther, plenty of princesses, pop stars, patients, a penguin and a pumpkin,were spotted around the school. In celebration of Valentine’s Day, the little ones had plenty of fun.